It’s summertime, which means it’s time to let loose, relax, and have fun! And whether it’s music festivals, outdoor adventuring, poolside lounging, or backyard BBQs, a little cannabis can go a long way towards making your summer activities even more fun and relaxing. To help you get started, here are the five top cannabis strains for Summer 2017! Nothing says summer like a glass of ice-cold strawberry lemonade. But what if you could pack that sweet, citrusy flavor into a marijuana strain? Strawberry Lemonade won First Place in the “Best Sativa Concentrate” category at the 2015 High Times Cannabis Cup in Denver. It’s got a cerebral, energizing buzz that will lift you up, clear your head, and help you focus. So if you’ve got a jam-packed schedule full of summer holiday fun, Strawberry Lemonade is the strain that can help you get it all done! Going to be spending a lot of time outdoors? Don’t leave home without your WiFi! WiFi OG (also known as White Fire OG) connects you to the mood-lifting, creative high that you need to stay engaged with the outside world. But while this earthy, pungent strain leans more towards the sativa side of things, it is a hybrid. The resulting high will also calm you down and relax you without making you too drousy. The sun is setting, you’ve had a long day, and now it’s time to chill. But if you want a strain that will help you chill out without knocking you out, then what you want is Sour Banana Sherbet. This banana-flavored, 50/50 hybrid will guide you into a state of moderate relaxation while keeping your head clear and invigorated. A great choice for laid-back summer activities like outdoor concerts and BBQs! It’s nighttime, but the party is far from over. How about a little blueberry for dessert? 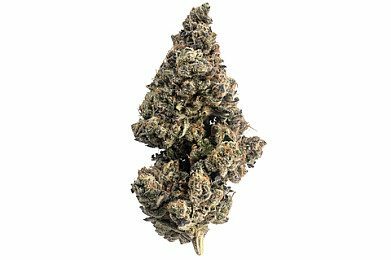 Voted “Best Indica” at the 2000 High Times Cannabis Cup, Blueberry first arrived on the scene in the late 1970s and has since become the stuff of legend. Once you get a hit of that berry-flavored euphoria, and the couch lock starts to kick in, you’ll see why it’s ranked among the top cannabis strains. Be sure not to have anything else planned for the rest of the evening. Your date with Blueberry should be one of the last things on your schedule! It’s the next morning, and last night’s festivities are finally catching up with you. If you’re suffering from a brutal hangover, turn to the final contender on this list of top cannabis strains: Jack Herer. This sativa will save the day by sending your headache packing and giving you a boost of energy, focus, and bliss. 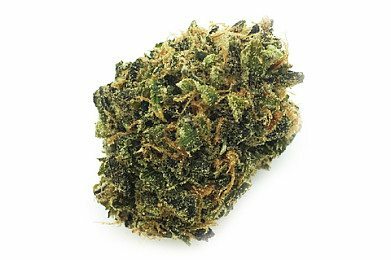 Even if you don’t need a hangover cure, Jack Herer is still a great way to get you going in the morning, especially if coffee isn’t your thing. Have you tried any of these top cannabis strains? 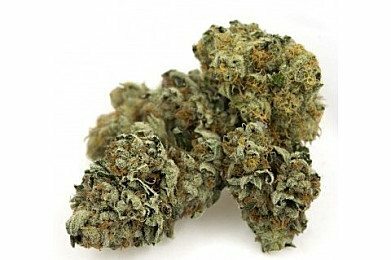 Do you have a favorite strain that wasn’t mentioned in this post? Head on over to the Essence Facebook page and leave your comments there!